On a clear day in October, as the smell of crisping leaves filled the chilled air, a BCOM student took a seat on one of the campus benches. He rested his back against the aged wood, letting out a long held sigh before pulling out from his pocket the letter from his father. In your last letter, you seemed pretty upset. In all honesty, my son, you expressed one excuse after another for why you aren’t able to do, well, anything that the professor asks of you. I understand that things are different there and are probably challenging to you. I’m sorry that you’re upset, but I’m not sorry that you’re being pushed beyond your limits. You are in college; college is to be growing, and growing is never easy. You love to run, my son. You wrote about the flourishing woods and the walking trails you’ve been exploring on your near daily jogs. My question is, was it always easy to run? Were you able to run a 6 minute mile when you first picked up the hobby? No, you had to work your way up to it, painfully pushing yourself to go faster every day. College is the same. Don’t walk down the trail of training, don’t trot, don’t even jog. Run! Run with all your might on this path of learning! Your professors are pushing you to engage deeper in your studies. They’re inviting you to press in and seek knowledge. That’s what adversity is: an invitation for you to either press in and toughen up or quit and go home. Don’t quit, my son. This suffering is called learning, and learning is good. 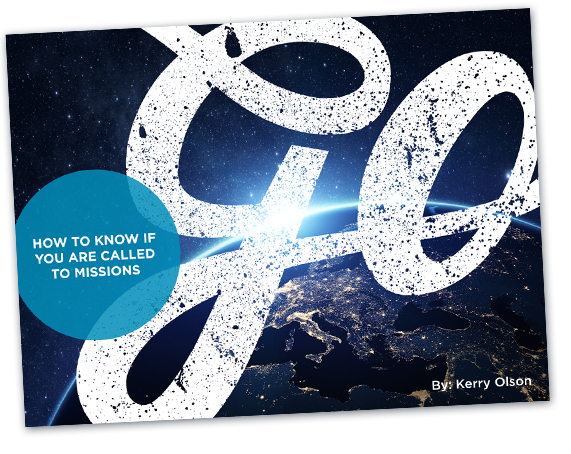 You’ve gone to college to learn how to be a missionary. It seems to me, my son, that you’re suffering from what is a self-conducive problem with your homework. You wrote to me that you are not very good at class presentations and are frustrated because you have a presentation due at the end of the month. You’ve been avoiding preparing for it because you don’t feel confident in yourself. But don’t you see, my son, the self-conducive problem? You avoid public speaking because you aren’t good at it, but you’re not good at public speaking because you avoid it so much! Now, my son, is an excellent opportunity to learn how to present well! This principle can be seen all throughout life: people avoid a task because they lack the skill, but they lack the skill because they avoid the task. It is the same with your studying, your reading, and your writing. Don’t avoid it; embrace it, and you will be the best orator in the dorms. Success at college begins by not being content with your current skill set. Take every opportunity to grow, my son, especially in your pursuit of the Lord, and I assure you that you will come back from BCOM much taller and stronger than when you left home in August. Your mother and I are anxious to see you for Christmas. I love you.